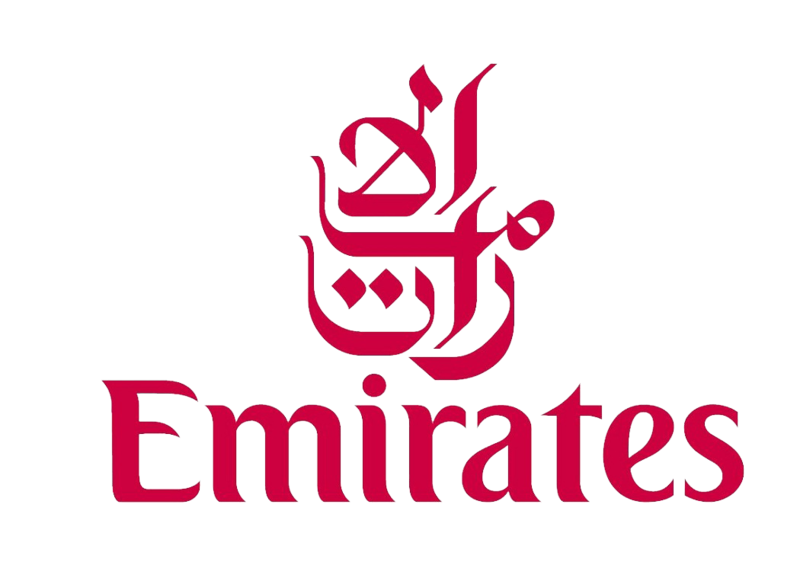 Drive B2B consideration and bookings for the new Emirates Aviation Experience in North Greenwich. Three months after the experience was opened, we researched the audience and found that venue finders, booking agents and event production agencies were not aware of The Emirates Aviation Experience. With some agents booking more than 50,000 venues a year, their biggest barrier to entry was that the experience was not featured on their databases. We started to drive awareness of the experience through a teaser electronic DM campaign, where our audience could download a detailed interactive passport of the aviation space and get the site added to their search and selection databases. We then invited them to a series of exclusive immersive themed evenings, including ‘The Great Gatsby’ and ‘Catch Me If You Can’. Guests were able to fly an Airbus A380 and Boeing 777 in the flight simulator zone and post their scores online. Mass sharing was achieved through Experiential, eDM and PR.